The purpose of the US-AID Nigeria Water, Sanitation and Hygiene (WASH) Coordination Project is to achieve the dual benefits of improved health and well-being for Nigerians and through increased and more financially sustainable access to WASH services and to build the confidence of the public in the government’s ability to deliver basic services. 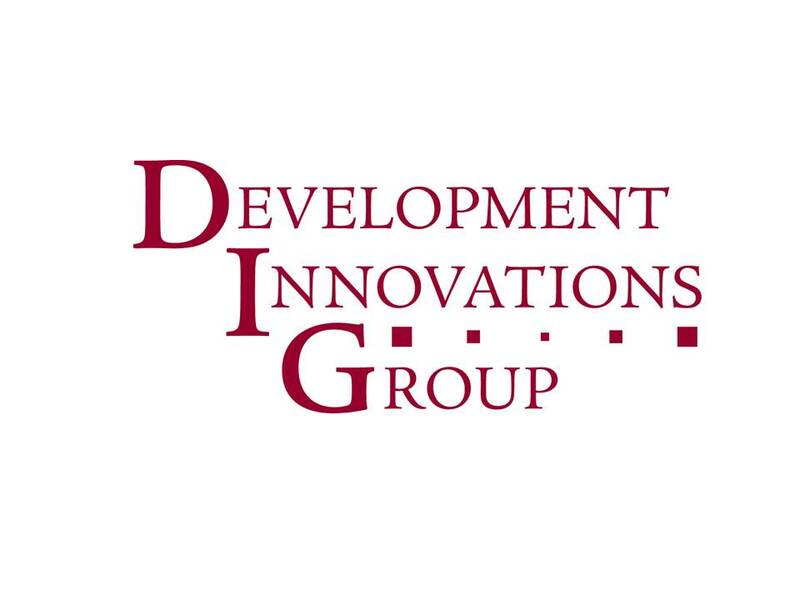 Development Innovations Group (DIG), operating as DIG Development Innovations Limited, (DIG Nigeria) has been awarded the task to deliver these objectives. The WASH Coordination Project will be executed for a period of two years, ending in November 2018. An office will be established in the city of Kaduna and a smaller satellite office will be located in Bauchi. The work of DIG Nigeria will consist primarily of institution strengthening, research and knowledge management to support the water, sanitation & hygiene (WASH) sector in Kaduna and Bauchi State. 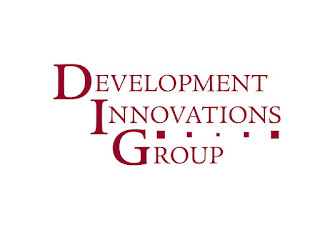 DIG-Nigeria’s daily activities will be supported by the services of driver to provide the safe movement of DIG Staff, Partners and visitors at all times, under the supervision of the Finance Manager, as part of the Finance and Administration Team. The incumbent shall facilitate the smooth running of all project vehicles and vehicles are well maintained by promptly reporting faults and any observations regarding performance of project vehicles. The job holder would be expected to carry out basic vehicle faults diagnosis and repairs and keep vehicle clean at all times. assigned specific office administrative and financial management responsibilities,. Office and provide effective information and data processing support. The position will require frequent travels to States, Local Government Areas (LGAs) and Communities where DIG works. The key responsibilities of the Driver are outlined in this job description. The incumbent would be accountable for all or assigned areas of the following major duties and results areas. To take DIG Staff, Partners and visitors in a safe and lawful manner. This includes the use of safety measure to ensure passenger are safe, for instance the use of seat belts for all passengers at all times. To provide administrative support for the project office in Kaduna and satellite office in Bauchi i.e. dispatching and collecting mails; purchasing items; collection of quotations; making bank transactions etc. · Minimum of five years driving experience, two of which must have been in Northern Central or North Eastern Nigeria. · Good knowledge of major road networks in Nigeria. · Creative and takes initiative. · Willing to travel out of their work station for 50% of the time and at short notice.